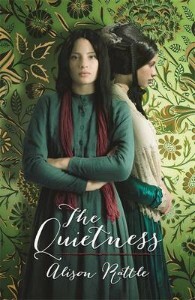 Karen Saunders, author of Me, Suzy P : The Quietness by Alison Rattle is a beautifully written piece of historical fiction, and a fascinating insight into the darker side of Victorian society. Sophia Bennett, author of the Threads series, The Look and You Don’t Know Me: Cruel Summer by James Dawson. Great characters, great horror references and some brilliant twists. Great cover too. CJ Daugherty, author of the Night School series: The Falconer by Elizabeth May. 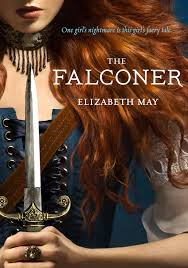 Feisty female lead, evocative Scottish setting and a genuinely steamy romance. Also steam punk elements, fairies and lots of FIGHTING. Addictive as hell. Categories: Books of the Year 2013 | Tags: Alison Rattle, Candy Gourlay, Elizabeth May, James Dawson, susan cooper | Permalink. 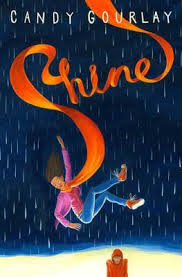 When fifteen-year-old Queenie escapes from the squalid slums of nineteenth-century London, she has no idea about the dangers of the dark world she is about to become embroiled in. 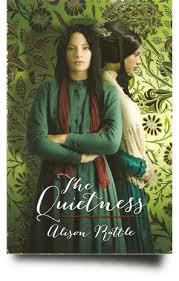 Initially thrilled at being taken on as a maid for the seemingly respectable Waters sisters, Queenie comes to realise that something is very wrong with the dozens of strangely silent babies being ‘adopted’ into the household. 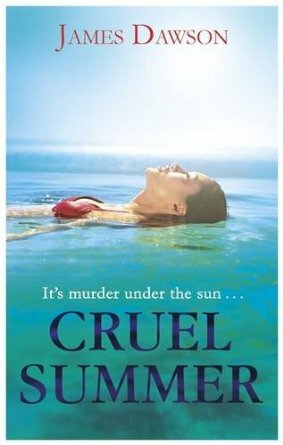 Meanwhile, lonely and unloved sixteen-year-old Ellen is delighted when her handsome and charming young cousin Jacob is sent to live with her family. She thinks she has finally found a man to fall in love with and rely on, but when Jacob cruelly betrays her she finds herself once again at the mercy of her cold-hearted father. Soon the girls’ lives become irrevocably entwined in this tension-filled drama. Categories: England, Historical, London, Social/Family | Tags: Alison Rattle | Permalink.